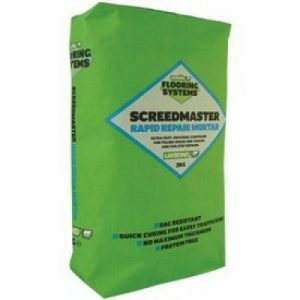 Instarmac Ultra Floor Flooring Primer IT AR Primer is flooring primer used to prepare subfloors prior to applying floor screeds. Instarmac Ultra Floor Flooring Primer IT AR is an primer from the Instarmac in flooring range. Instarmac Ultra Floor Flooring Primer IT AR is available in a 5L tub. 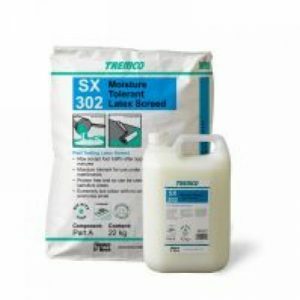 Instarmac Ultra Floor Flooring Primer IT AR Primer is an all purpose primer that can be used prior to the majority of floor screeds. Ultra Floor Prime IT AR is a moisture tolerant, water based acrylic primer. It is a white liquid that dries to give a clear translucent film. 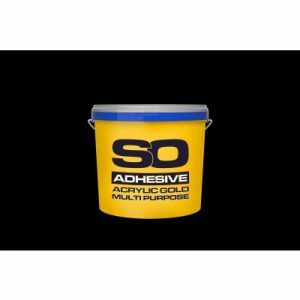 It is ideal for use over a variety of absorbent substrates including existing smoothing underlayments, cement screeds, textured concrete subfloors, calcium sulphate screed, cement faced backer boards, timber substrates and most absorbent construction materials. Prime IT AR can stabilise and consolidate the substrate surface and reduce the absorbency enabling subsequent materials to flow, cure and bond successfully . Prime IT AR is recommended for use prior to applications of smoothing underlayments, adhesives and repair products. Prime IT AR should always be diluted prior to application and allowed to dry before further works are continued. 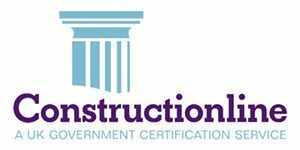 When used as a barrier primer on calcium sulphate subfloors prior to applying cement based materials it must be applied as a 2 coat system. 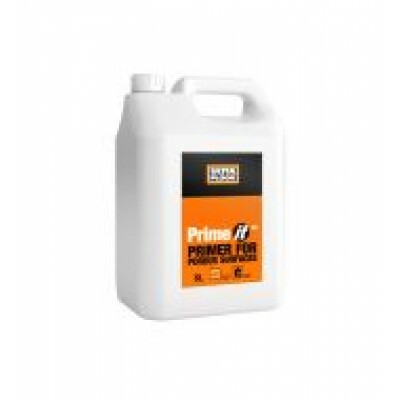 Prime IT AR is recommended for use between layers of smoothing underlayments when multi layer applications are being carried out to minimise pinholes and maximise interlayer adhesion.All surfaces must be thoroughly dry and in a sound and stable condition free from contaminants that may hinder adhesion such as dust, oils, grease etc. All laitance and surface treatments must be removed. Smooth dense surfaces must be roughened by mechanical scabbling to enhance the key. All surfaces should be free from dust and thoroughly clean before the primer is applied. PRIME IT AR APPLICATION Ultra Floor Prime IT AR should be applied using a brush or roller and scrubbed well into the surface avoiding pooling. 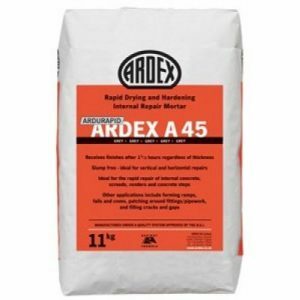 The number of coats required will be subject to the substrate and the following application. See later for general guidance and coverage rates. Prime IT AR is water based product and drying rates will be directly linked to subfloor absorbency and ambient conditions including temperature and humidity. Always allow to dry to clear film. Under good drying conditions Prime IT AR applications will be ready to receive further materials after 1 to 2 hours.